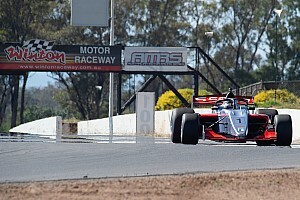 Robert Shwartzman claimed the Toyota Racing Series title with a second place finish in the final race at Manfield after late drama for fellow Ferrari protege Marcus Armstrong. 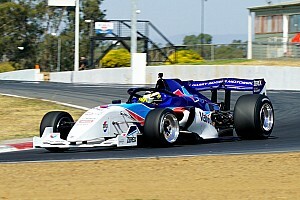 Italian F4 champion Armstrong, leader of the New Zealand-based series from the first round of the season, had a 10-point lead over Shwartzman ahead of the start of the final race. The Kiwi driver led the majority of the race, but dropped to second behind ex-Red Bull junior Richard Verschoor with five laps remaining. Just then, Taylor Cockerton stopped on track, bringing out the safety car. Two laps were left when racing resumed, but Armstrong lost speed before the restart and dropped back, and Shwartzman was one of several drivers to overtake him just after the safety car line. Shwartzman had spent the majority of the race running fourth, stuck behind Charles Milesi, but got the better of the French driver, as well as Armstrong, on the restart to move into second behind Verschoor. 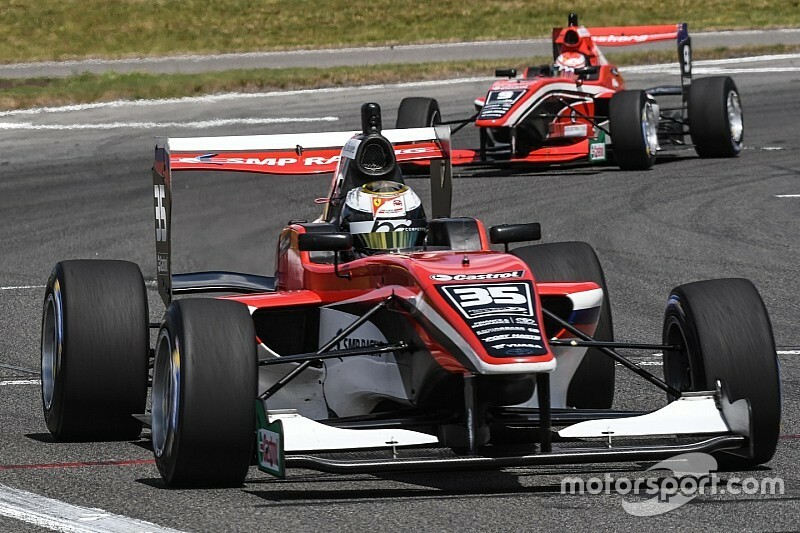 He stayed close behind the race leader but did not make a move to pass Verschoor, and second place at the chequered flag was enough to give Shwartzman the title by five points. 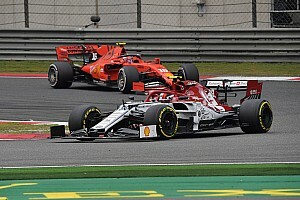 Armstrong crossed the line in seventh and dropped to third in the standings behind Verschoor, who kept hold of his win - his sixth in 15 races. 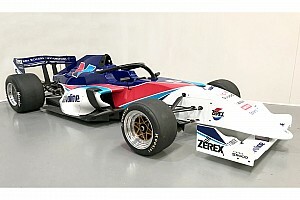 Shwartzman, who will contest European Formula 3 with Prema this year, was a consistent podium finisher throughout the series, but only picked up his first win at the penultimate round. 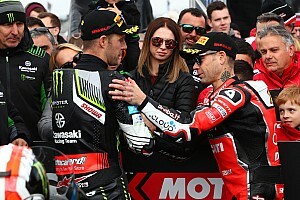 A string of three consecutive fourth-place finishes in the middle of the season put him on the back foot, but the Russian managed to close the gap to Armstrong in the second half of the campaign. His breakthrough moment came in the final race at Taupo last weekend, when Shwartzman took a lights-to-flag victory. He kept up that momentum over the final weekend, finishing second in race one and fourth in race two - crucially ahead of Armstrong in both races.